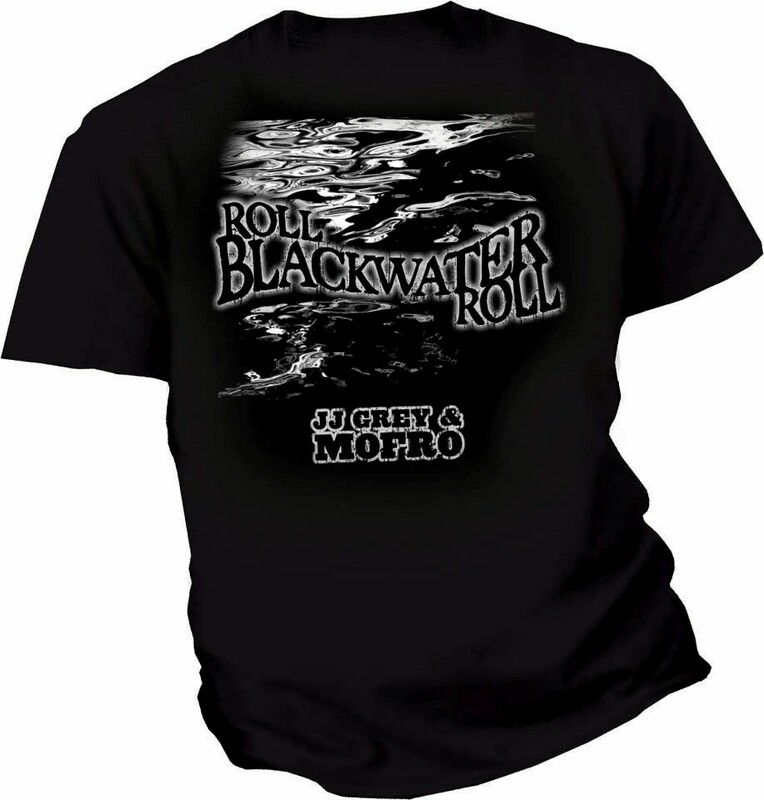 Merch - JJ Grey & Mofro Fansite Message Forums Fansite for JJ Grey & Mofro | JJ Grey Mofro Message Forums | Setlists, Fan reviews, Band updates and news, Tabs/chords, photos, videos, and lots more. Come visit the Front Porch! I just noticed there are no items on JJ's online store. I think there are some real opportunities for better merch and hope they are coming up with some new designs. 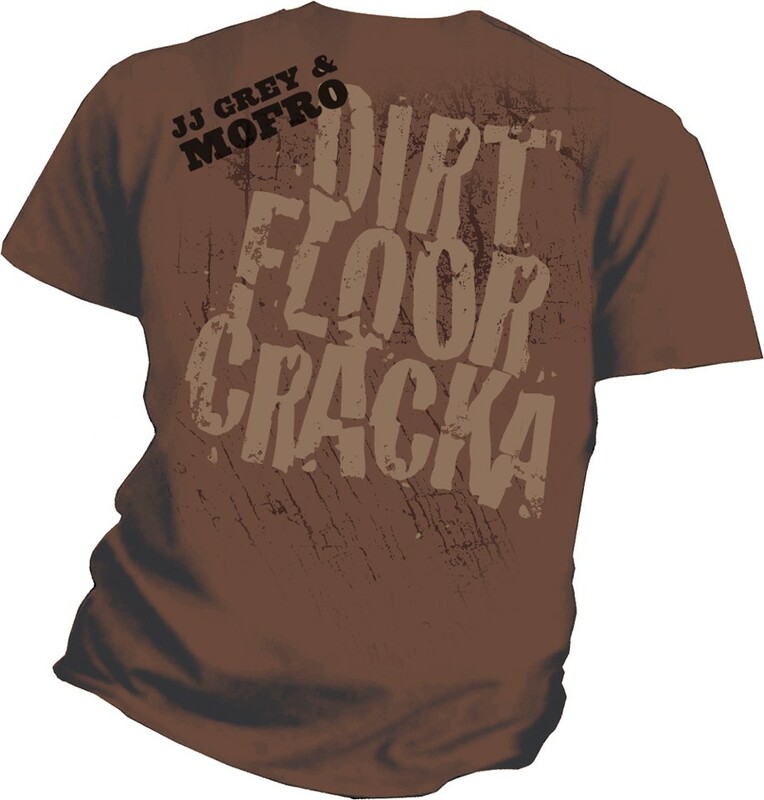 I would love to see a Dirtfloorcracker t shirt. He has so many catchy phrases and lyrics that would be great to see on a shirt. yes...sweet. Is that something you came up with or does it exist somewhere for purchase?